It’s been in the works for a while, but industrial hemp should soon be making a (legal) reappearance in the U.S. state of Alabama. 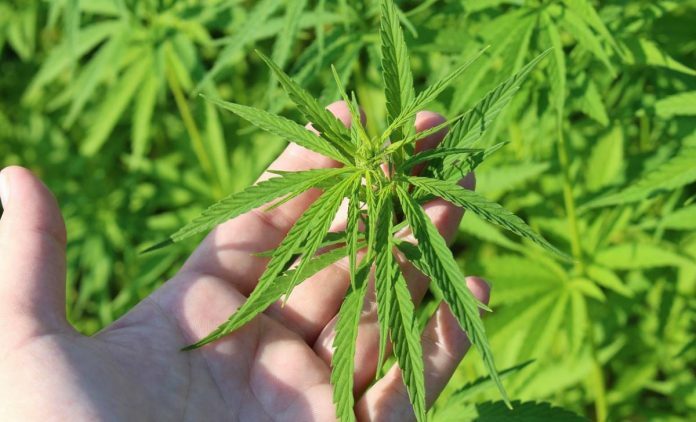 Alabama’s Legislature passed the Alabama Industrial Hemp Research Program Act back in 2016 and last week the state’s Department of Agriculture & Industries (ADAI) announced it is accepting applications from growers, universities and processors. While the 2018 Farm Bill declassifies hemp as a Schedule I substance and grants it status as an agricultural commodity, ADAI still needs to draft new regulations in line with provisions made for the crop, which will occur in consultation with the Governor’s office, the Attorney General’s office and law enforcement agencies. All states wanting to grow industrial hemp must submit a plan to the U.S. Department of Agriculture and the USDA must approve those plans – so far Kentucky and Pennsylvania have done so. Slowing the approval process down somewhat has been the government shutdown, which ended (temporarily at this stage) on the weekend. ADAI will accept grower/processor applications until February 22, 2019 and forms can be downloaded here. The application fee is $200 (non-refundable) and if an application is accepted, the applicant must pay a participation fee of $1,000. It appears cultivation for grain, fiber, “floral” (assumed to mean cannabidiol – CBD) and other purposes will be permitted. On a related note, it was back in 2016 when then-Governor Robert Bentley signed a bill into law allowing Alabama epilepsy sufferers and other qualifying patients to possess cannabidiol (CBD) . * Rick Pate took office on January 14.